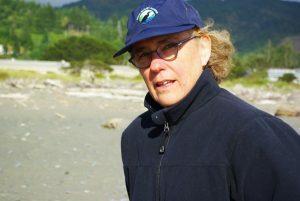 Terry Fairbanks is staff silviculturist for the Bureau of Land Management, Medford District, and a small woodland owner in the Applegate Valley. 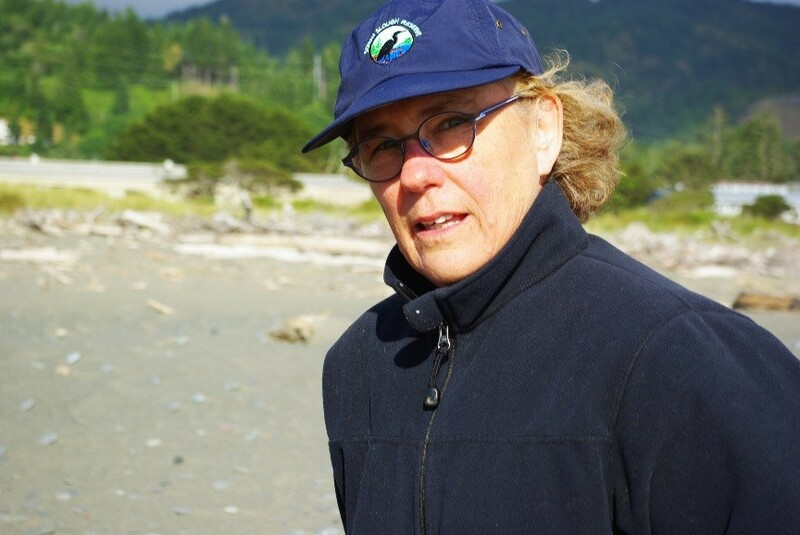 In this interview, I ask Terry for her thoughts on adapting to climate change in southern Oregon’s hot, dry, fire-prone forests. Q: Terry, tell us about your background. TF: I’ve been a forester for over 30 years. 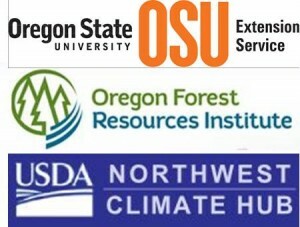 I started with the US Forest Service on the Mt Hood, and worked on the Willamette and Umpqua and made my way southward. I switched to the BLM 13 years ago. Most of my career I’ve been a silviculturist. I spent a little while as a timber supervisor. I’m responsible for reforestation, young stand management and I work with the prescription foresters. I also participate in planning efforts at the District level. Q: What are some of your concerns about climate change in the Rogue Basin?